A high quality cable manufactured to the industry standard CT100 type geometry. Ideal for professional TV and CCTV system installations including digital satellite, terrestrial and cable TV. 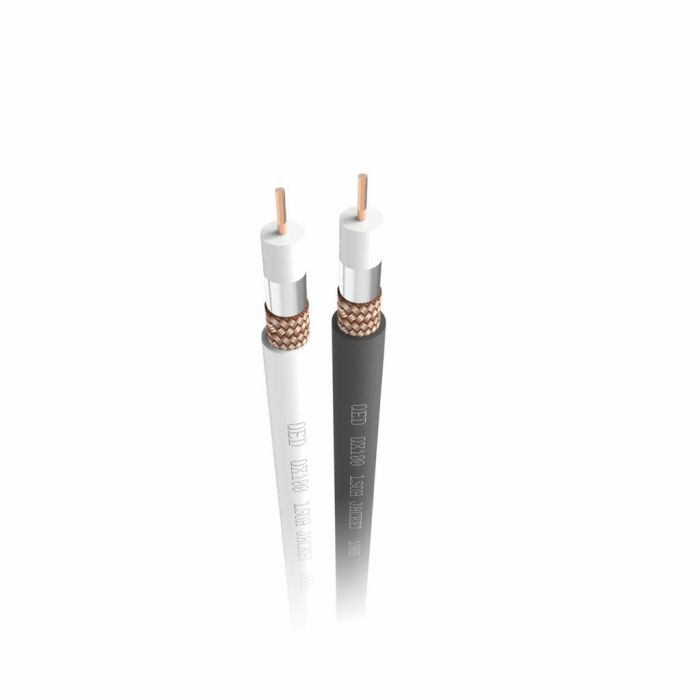 Complete cable assembly exceeds IEC61034-1:2005, IEC 61034-2:2005 IEC60332-1-2:2004, IEC 60754-2:1991 for fire and gas emissions.